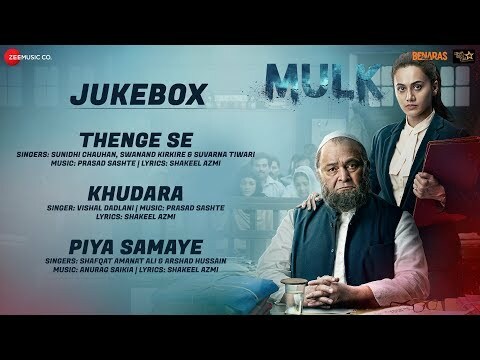 Thenge Se Lyrics from the film MULK. The song is sung by Sunidhi Chauhan, Swanand Kirkire & Suvarna Tiwari and has been composed & produced by Prasad Sashte with lyrics written by Shakeel Azmi. The film stars Rishi Kapoor and Taapsee Pannu. Mehange mehange mehange se... ae!